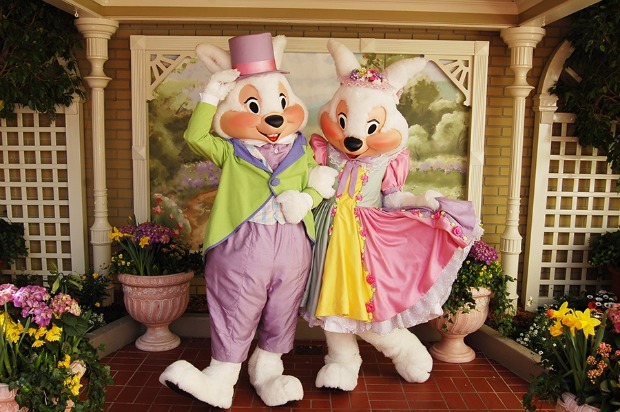 Meet Mr. and Mrs. Easter Bunny in Town Square Courtyard – dates will be updated for 2019 as soon as they're announced! Town Square area - Magic Kingdom admission required. PhotoPass photographers will be available. There is typically a special pre-parade prior to Disney's Festival of Fantasy Parade (beginning at 11:40 a.m. and 3:10 p.m. respectively) that has featured the Azalea Trail Maids, an assembly of approximately 50 high schoolers who typically dress in brightly colored antebellum-style gowns that are meant to look like brightly colored flowers. 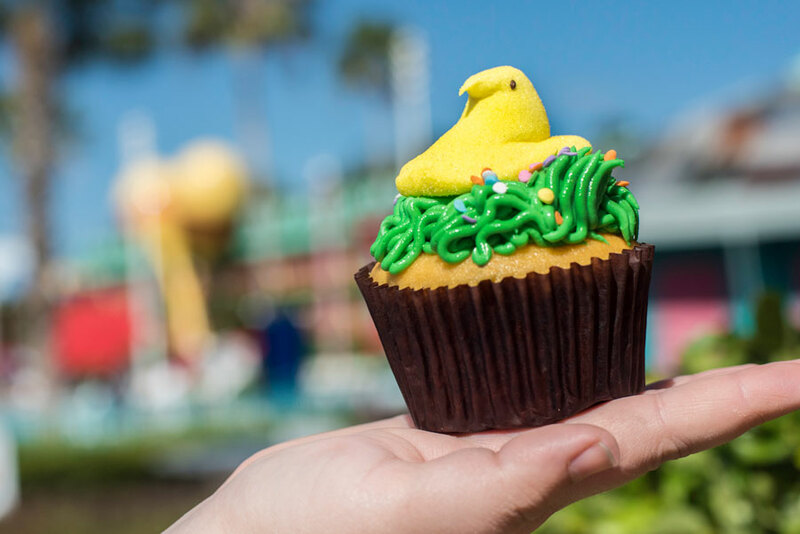 The special pre-parade has also included Mr. & Mrs. Easter Bunny, Daisy, Duck, Thumper & Ms. Bunny, White Rabbit, Yellow Rabbit, Clara Cluck, Hippos, Ostriches, and Dancing Chicks. The Move it! Shake it! MousekeDance it! Street Party will take place at 1:45 and 5:45 p.m. during peak times. Please note that entertainment is subject to change at any time so it's important to check the daily Times Guide as you enter the park. 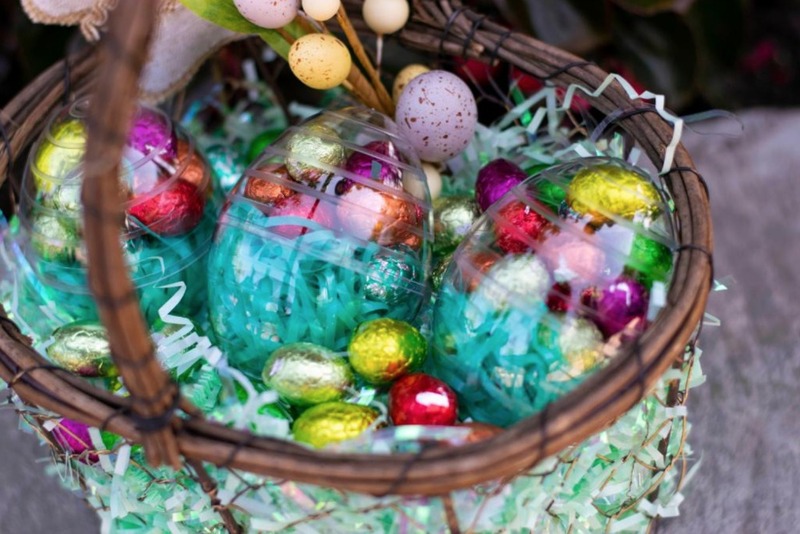 Hop over to the United Kingdom for an egg-citing good time on Easter Sunday. 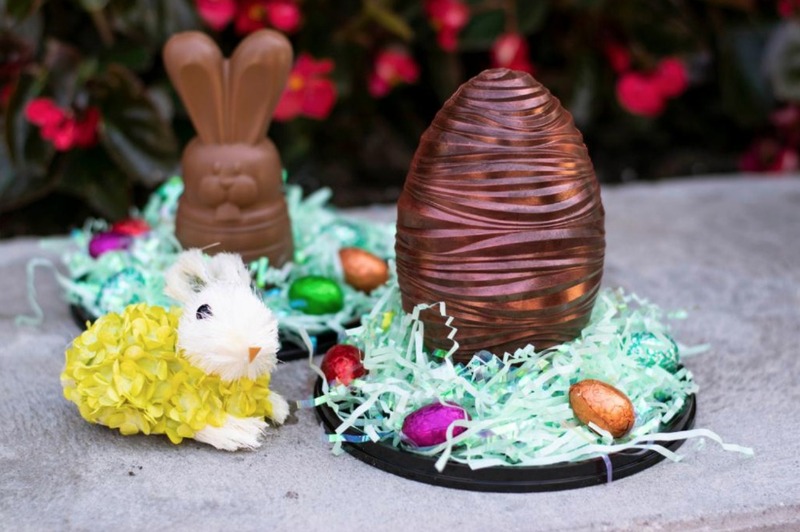 These free Easter activities combine the fun of an old-fashioned Easter Egg Hunt (ages 3-9), with the fast-paced excitement of an Easter Egg Relay (ages 8-12.) 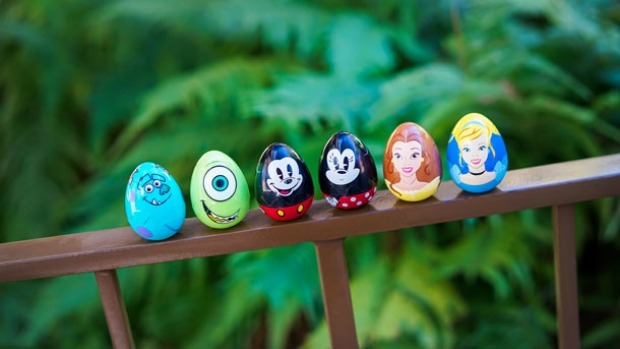 A smaller egg hunt area will be provided in a separate garden for children under 3 years old. Egg Hunts: Every 10 minutes from 11 a.m. to 3:30 p.m. Egg Relay Races: Every 40 minutes after the hour, from 11:40 a.m. to 3:40 p.m. Guests can check in at the Easter Basket podium in the United Kingdom up to 30 minutes before each hunt and relay. Space is limited. Mr. and Mrs. Easter Bunny will show off their Easter finery as they pose for photos and sign autographs. Continuous from 11:30 a.m. to 4 p.m. 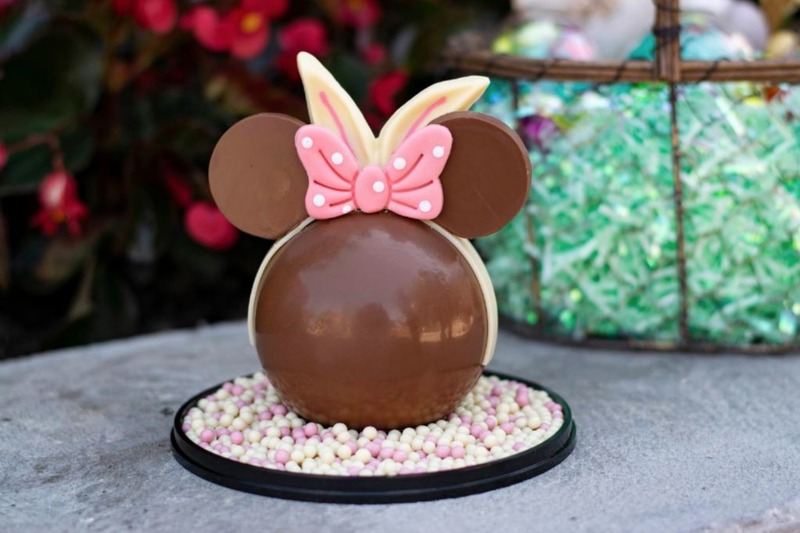 The Egg-stravaganza is back for 2019 and is available at the Epcot International Flower & Garden Festival April 5 through April 21, 2019. 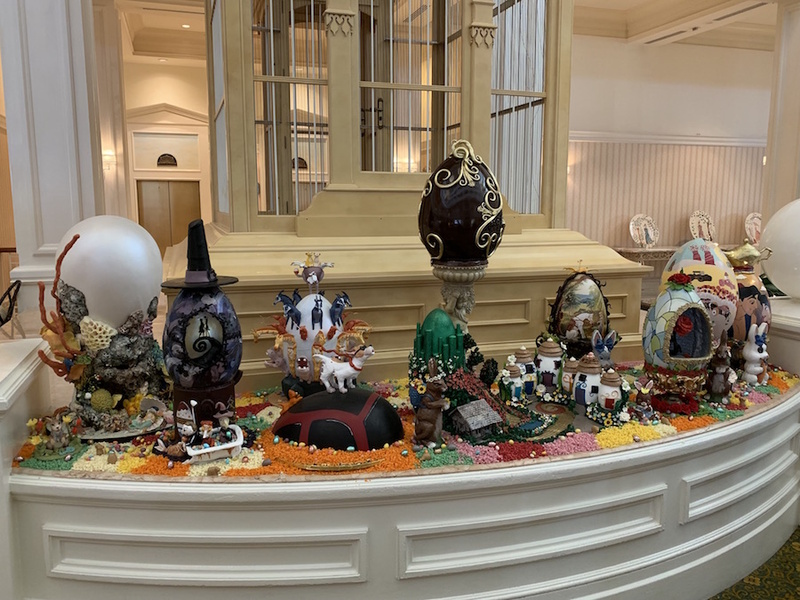 As a part of this scavenger hunt, guests can search for special hidden “eggs” themed to Disney characters and record their discoveries by placing the corresponding sticker on the specially themed map to represent that location. Maps and stickers can be purchased for $6.99, plus tax, at Pin Central in Future World, Disney Traders at the entrance to World Showcase, or World Traveler at International Gateway. When you find all of the “eggs” and complete your scavenger hunt map, you then return it to Disney Traders for a sp-egg-tacular surprise. 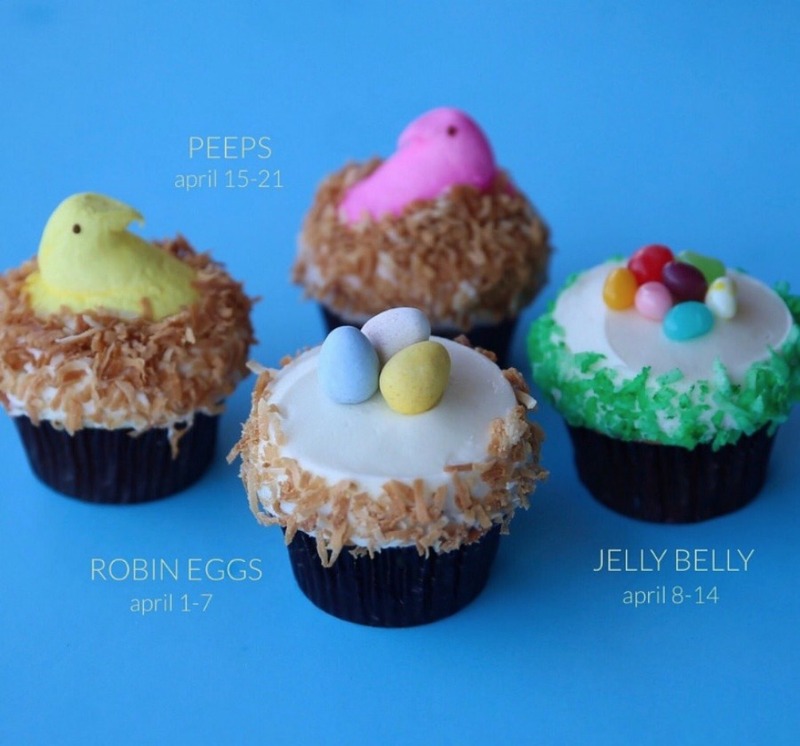 Special Peeps 2019 Easter cupcakes. 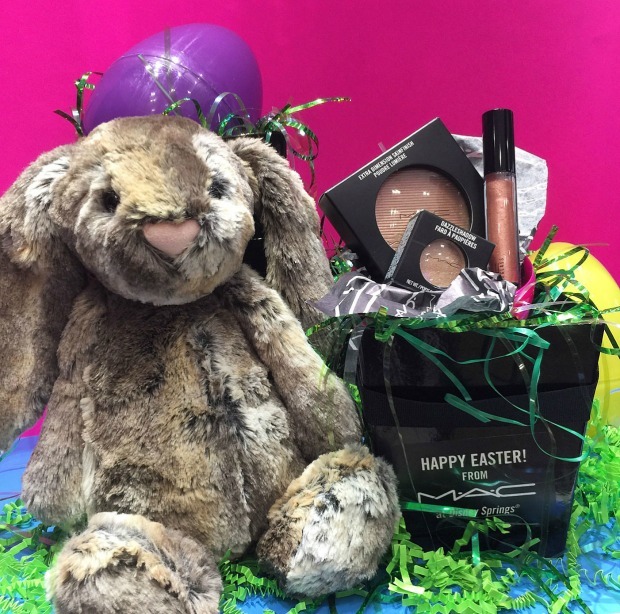 New make-up from MAC might be what just what your Easter basket needs! 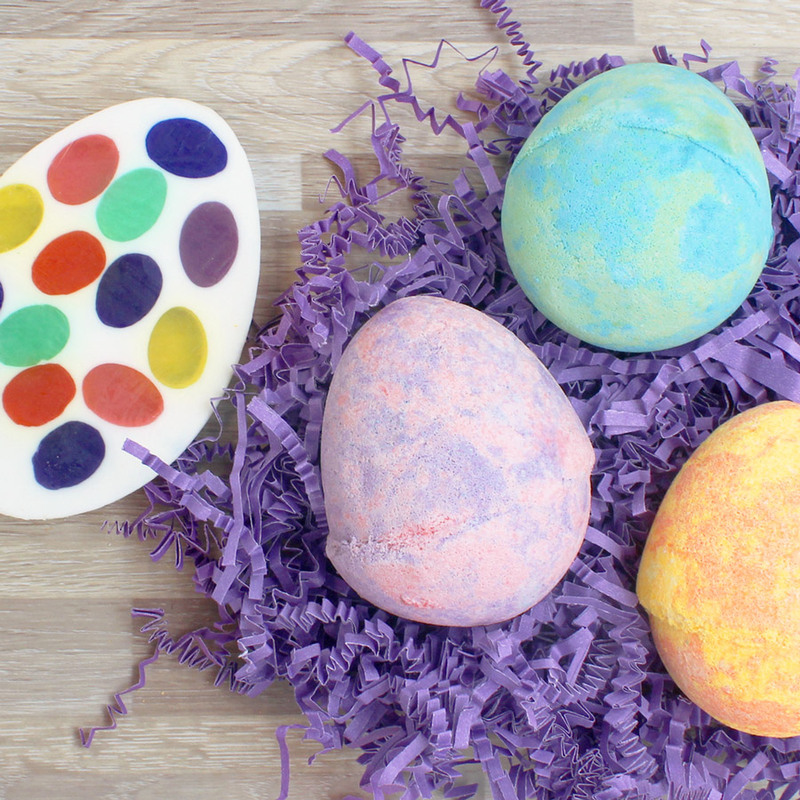 Basin is offering Easter egg bath bombs in spring fragrances which include Pink Sugar, Satsuma, and Water Lily, as well as other floral soap designs. 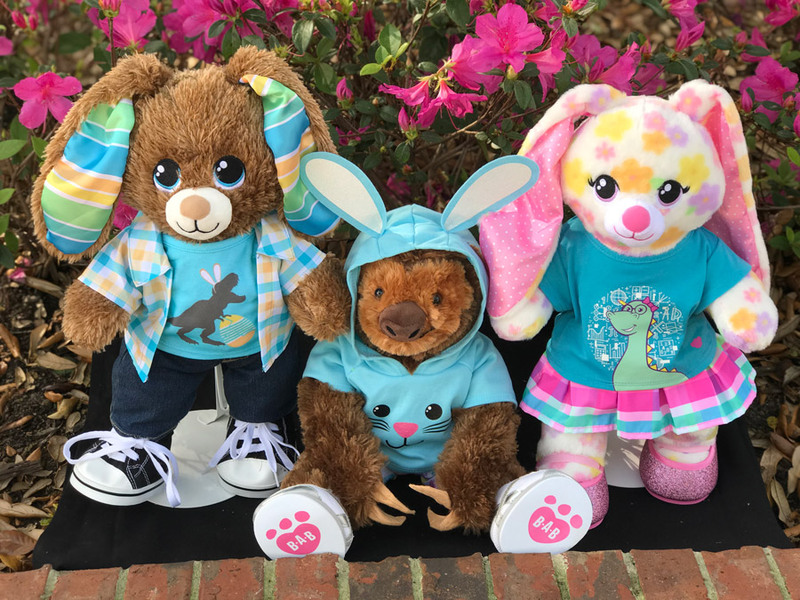 Kids can enjoy the fun of customizing a bunny, sloth, or dinosaur in Easter attire at Build-A-Dino by Build-A-Bear Workshop located at T-REX. 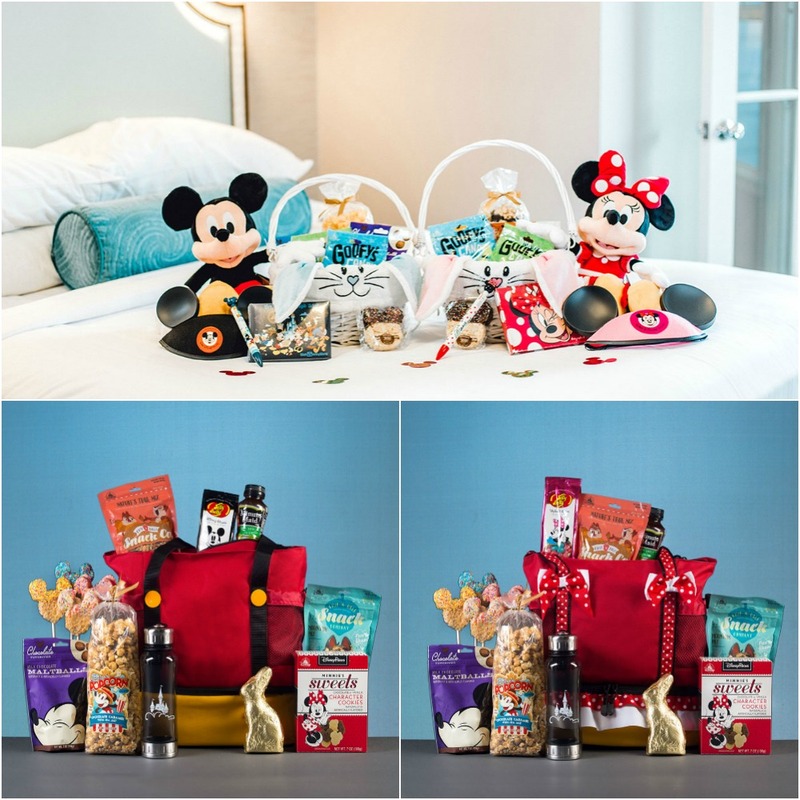 Guests looking to have a special Easter basket delivered to their guest room can order from a wide selection at Disney Floral & Gifts. 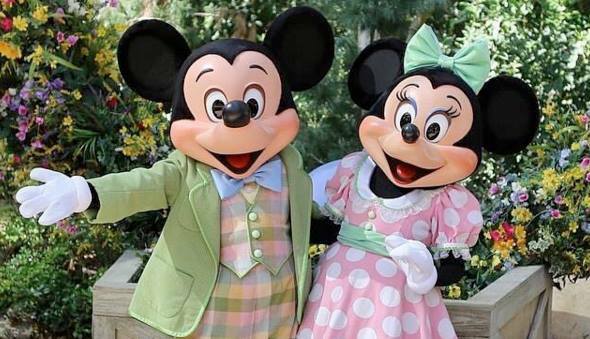 Walt Disney World will be celebrating Easter with religious services on Sunday April 11, 2019 at the Contemporary Resort in the Fantasia Ballroom. Catholic Mass – 8:00 a.m. and 10:30 a.m.
Protestant Service – 9:15 a.m.
Disney strongly recommends that resort guests staying at monorail resorts use the monorail or watercraft to get to the Contemporary. All other resort guests should use WDW resort transportation to MK and then transfer to a shuttle bus (available after 7:00 a.m.) which will take you to the Contemporary. The Contemporary, Polynesian, Grand Floridian parking lots will be operating with parking restrictions. 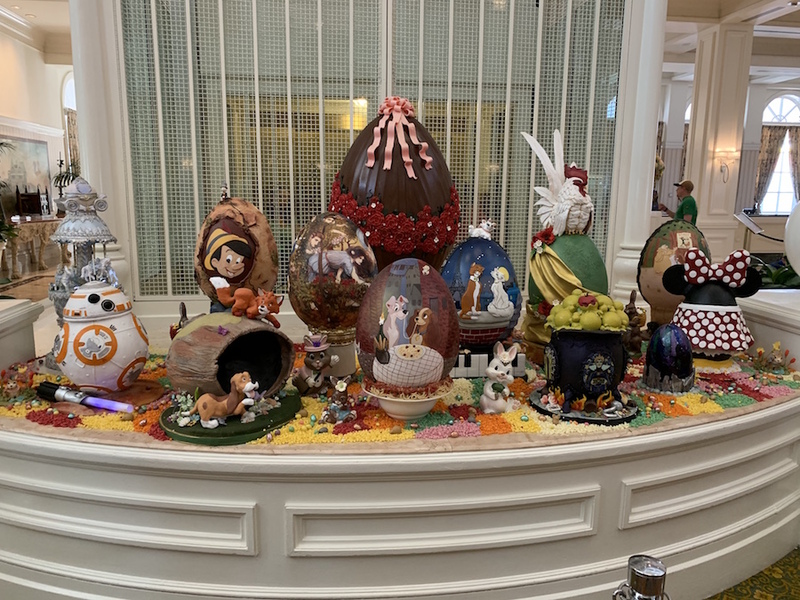 Beautiful chocolate eggs are sculpted, painted and ornately decorated by the talented pastry teams at Disney's Grand Floridian Resort & Spa. 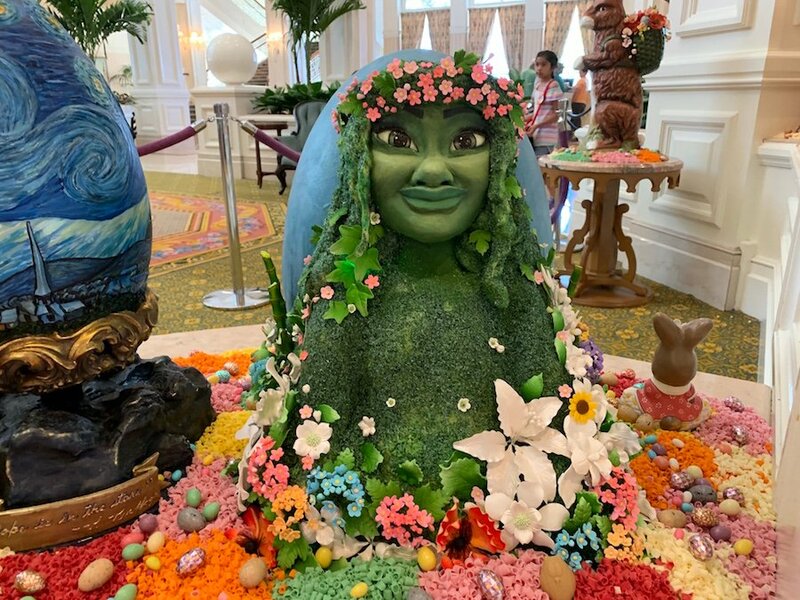 Guests can check out their beautiful works of art at the grand Easter Egg Display at Disney's Beach Club Resort, Disney's Contemporary Resort, and at Boma at Disney's Animal Kingdom Lodge. 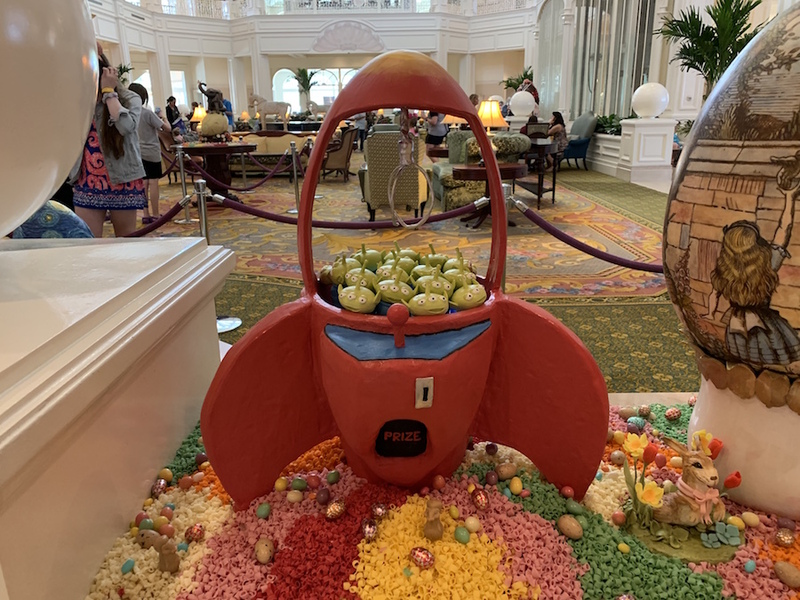 The largest display can be found at Disney's Grand Floridian Resort & Spa. The buffet will include made to order frittata stations and carving stations. The brunch will also highlight Maria & Enzo’s specialty dishes including their classic lasagna, panettone French toast, and mezze rigatoni all norma. Price is $45 for adults and $20 for children ages 10 and under. Reservations are strongly recommended and can be made by calling (407) WDW-DINE or by visiting Maria & Enzo's website. Brunch Essentials, Raw Bar, Carving Station, Dessert Playground, Classic Brunch Cocktails, Live DJ & More. Pricing is $84 for adults; $22 for kids (plus tax and gratuity). Reservations can be made by calling (407) WDW-DINE or by visiting the STK Orlando website. 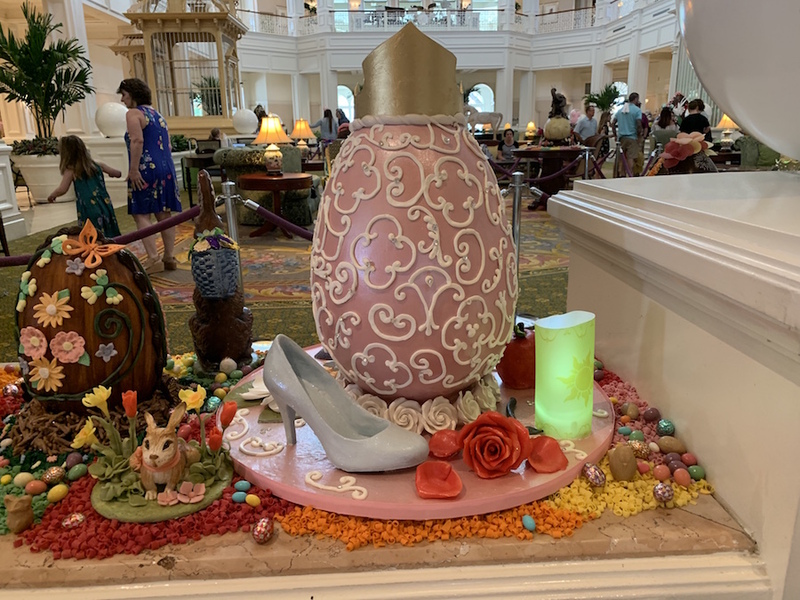 Cape May Café at Disney's Beach Club Resort from 11:30 a.m.-2:00 p.m. on Sunday, April 21, 2019. Ale & Compass at Disney's Yacht Club Resort from 7:30 a.m.-2:00 p.m. on Sunday, April 21, 2019. This brunch will include All-You-Care-To-Enjoy items such as assorted flatbreads, seasonal salads, and house-baked pastries and spreads as well as a choice of entrée with a specialty mimosa or non-alcoholic beverage. 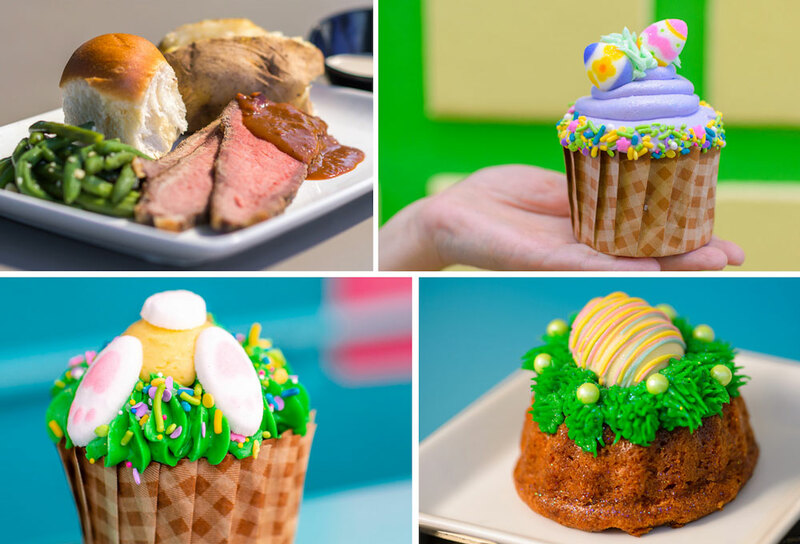 The Wave...of American Flavors at Disney's Contemporary Resort from 11:30 a.m.-2:30 p.m. on Sunday, April 21, 2019. Enjoy onstage cooking stations and such seasonal favorites as lemon ricotta pancakes, glazed ham, and chicken and waffles. Plus, savor classic brunch fare like smoked salmon, eggs benedict, and steak and eggs. Trail's End Restaurant at Disney's Fort Wilderness Cabins and Campground from 7:30 a.m.-2:00 p.m. on Sunday, April 21, 2019. 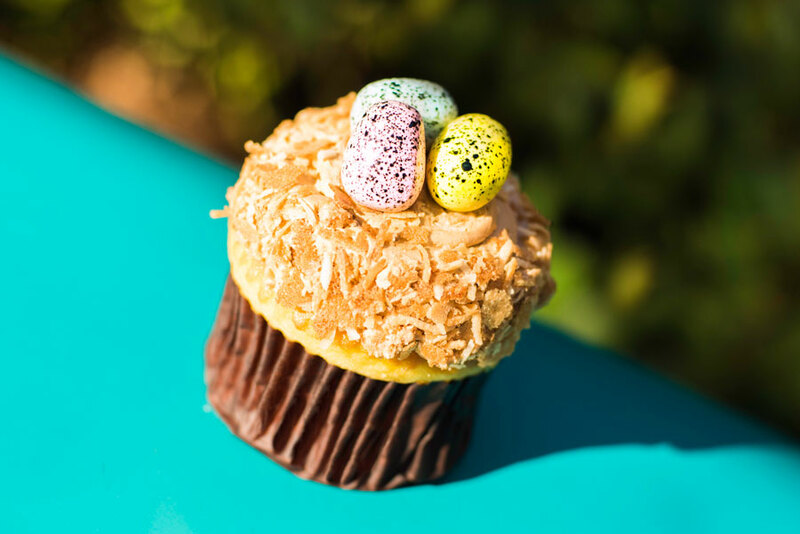 Enzo’s Hideaway and The Edison will both feature specialty Easter à la carte menus. Call (407) WDW-DINE or visit DisneyWorld.com/dine for reservations.